The first vehicle capable of self driving was a 2013 Mercedes S Class. However, Last year more car companies involved in the race for autonomous technology also known as an uncrewed vehicle, driverless car, self-driving car and robotic car, Volvo, Mercedes and Google have made it clear that the willing to accept responsibility for any accident caused by their vehicles. Also Tesla Motors became a pioneer by introducing autonomous lane changes. Autonomous vehicles feel their surroundings with such techniques as radar, lidar, GPS, Odometry, and computer vision. 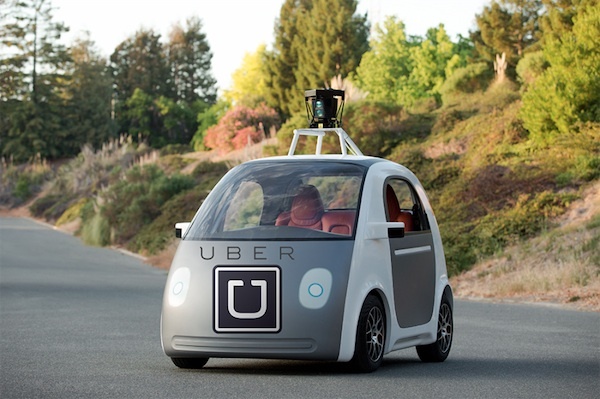 Numerous major companies have developed working prototype of autonomous car, including Tesla Motors, Mercedes-Benz, General Motors, Continental Automotive Systems, Bosch, Nissan, Renault, Toyota, Audi, Peugeot, Volvo, AKKA Technologies. Just recently the possibility of road control interface car seemed like science fiction, but this year has become reality in 2016 BMW 7 Series Gesture Control. The system uses 3D sensors that register the movements such as rotation of the fingers waving and banging and send information that the task should be carried out. Drivers can easily program gestures by accessing vehicle settings. Choices include navigating to home address, mute and unmute, turn off control display, recent calls, BMW promised that there are more to come. 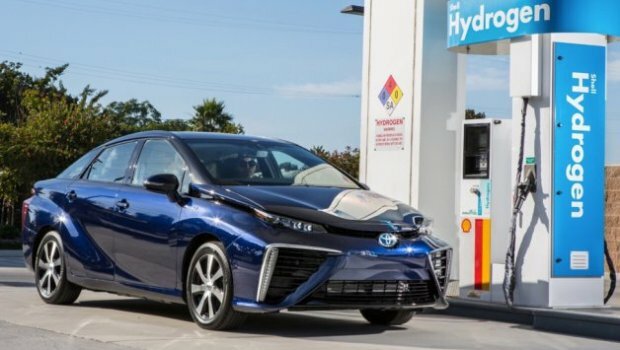 Hydrogen Fuel-Cell cars have been present for decades in the form of concepts that promote zero emissions, but last year, 2015 Toyota Mirai rolled out the first production model – the “peace”. The compact sedan has a price of around 60.000 U.S. dollars and offers performance comparable to the four-cylinder rivals. The range is about 482km and acceleration from rest to 9 seconds. A hydrogen vehicle is a vehicle that uses hydrogen as its onboard fuel for motive power. Here are some other cars following Hydrogen Fuel-Cell technology: Chevrolet Equinox Fuel Cell, Honda FCX Clarity, Hyundai ix35 FCEV and Mercedes-Benz B-Class F-Cell. Water Injection System can spray water into the incoming air or fuel-air mixture, or directly into the cylinder, in order to cool certain parts of the induction system. 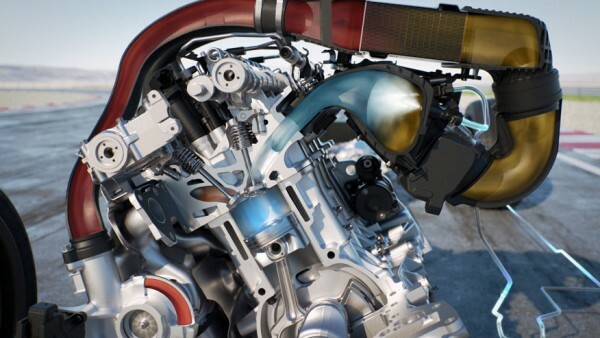 Water injection system also known as Anti-Detonant Injection (ADI), sends a nice stream of water into the engine in order to cool certain parts of the induction system is not new technology. BMW hopes to be able to popularize this technology. The German manufacturer already offers the BWM M4 GTS Special Edition, but also other models like the “Series 1”. The effect of water cooling resulting in more efficient combustion, thus improved power and economy. Systems for recording data about the car’s performance, advanced telemetry systems similar to that already used for decades in motorsport have begun to find their place in an increasingly production vehicles. 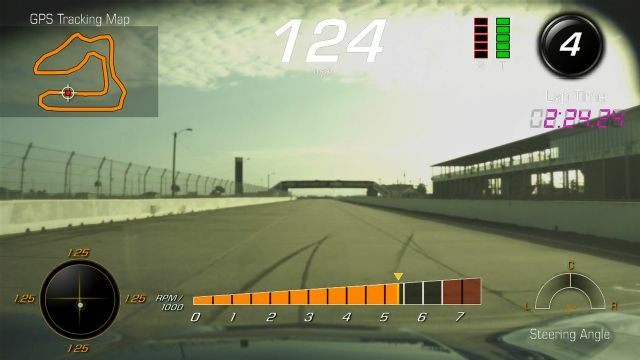 One of the best Performance Data Recorder is the one in the Chevrolet “Corvette” is capable of capturing video, speed, speed and steering angle. Chevy Corvette’s all-new award-winning Performance Data Recorder (PDR), available with the 2016 Corvette Stingray and 2016 Corvette Z06. 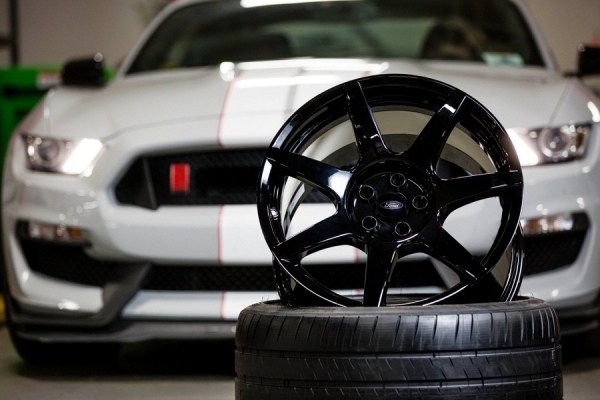 Although last year we’ve seen a new car with a rotary engine, we received confirmation that a more efficient version of the popular unit arrives. The engine will appear in a new Mazda RX-Vision concept sports coupe car with a next-generation rotary engine called the Skyactiv-R. The new concept car uses the front-engine, rear-wheel-drive configuration commonly used in sports cars, including Mazda’s own MX-5 Miata. The biggest problem for the new rotary engine will be to reduce consumption, as fuel and oil, because this is the last unit of the Japanese company had the power V6 and V8. 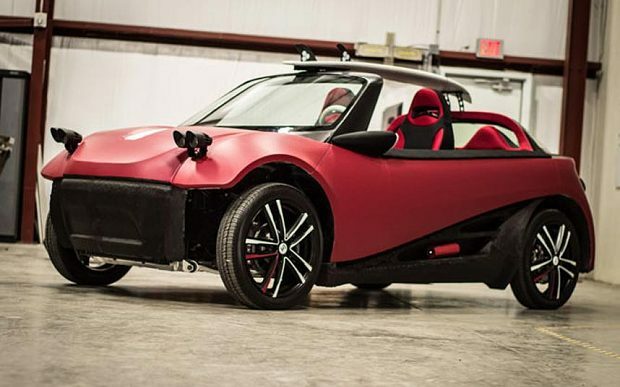 Local Motors, has announced that it will begin taking pre-orders for the vehicles in the spring of 2016, with manufacturing and delivery expected in early 2017 at price of $ 53,000 U.S. dollars. During the past 12 months, has finally become clear that car hackers are a real threat to modern cars. On the Internet appeared snapshot of remote hacking Jeep Cherokee which hackers have managed to exclude vital functions such as braking. Unfortunately, Chrysler’s patch must be manually implemented via a USB stick or by a dealership certified mechanic. (Download the update here.) That means many, if not most of the vulnerable Jeeps will likely stay vulnerable. A hoverboard or hover board is a levitating board used for personal transportation. It is not clear why, but last year the hoverboard again become popular, and among the leaders trend was certainly Lexus. The SLIDE hoverboard probably will never enter production because board worked using liquid-nitrogen-cooled superconductors and permanent magnets and it only works on special metallic surfaces. However, last week is a small company based in Las Cruces, New Mexico, ARCA Space Corporation introduced fully functional hoverboard named ArcaBoard, and the batteries can provide energy enough for six minutes of hovering ArcaBoard will start selling next year.